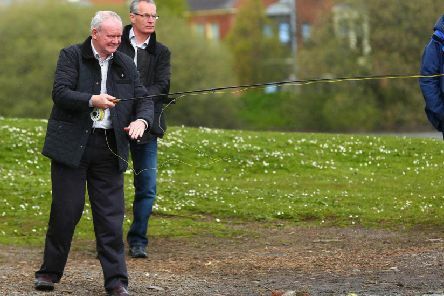 The Gasyard Féile have launched a Fly Fishing competition in memory of the late Martin McGuinness to be held at the Fullerton Dam in the Illies, Donegal. 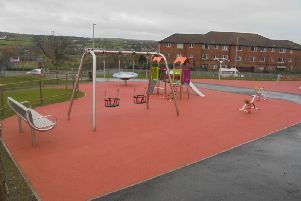 The new Brandywell Play Area has opened to the public for the first time. 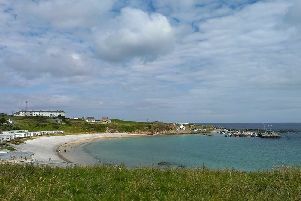 Residents in Malin Head have called for officials to expedite work on the provision of tourist facilities as the area braces itself for an influx of visitors over 2017. 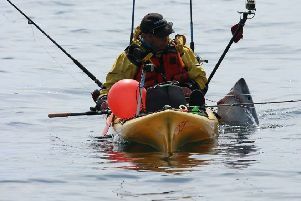 A kayak angler from Moville has spoken of his encounter of a life-time with a Porbeagle shark off the coast of Malin Head. 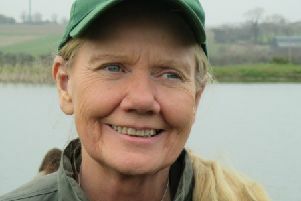 Derry’s Irish International angler, Dr. Pauline McClenaghan, was celebrating last week after helping the Irish Ladies Fly-fishing Team claim silver at the Home Fly-fishing Internationals in the Carron Valley Fishery, Scotland. 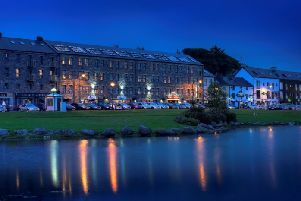 I always enjoy the trip to Westport as I love the place. As usual on the way there recently, Diane talked a lot, chattering merrily away virtually uninterrupted all the way from Derry to Co Mayo. 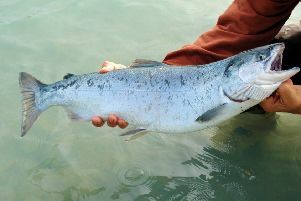 Environment Minister Mark H Durkan has met with the River Faughan Anglers to discuss issues that impact on the river. Foyle Women’s Information Network (FWIN) have organised a Christmas Craft Event in St Augustine’s Church Hall from 10.30am to 12.30pm on Thursday, December 19. 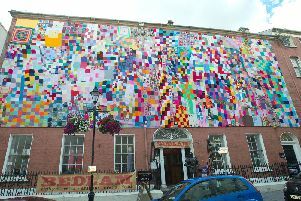 A massive quilt, which has woven together the most treasured memories of the people of Derry, has been unveiled for August Craft Month. 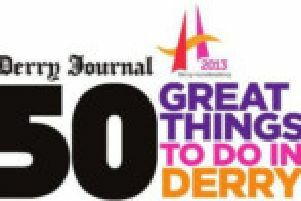 Situated in the basement of one of the city’s most impressive buildings, the First Presbyterian Church on Great James’ Street, Bedlam has indeed drawn comparisons with the curiosity shops of old. 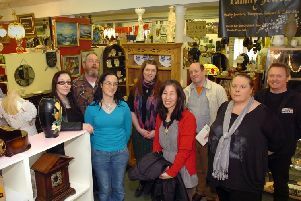 With a stimulating array of vintage clothing, furniture, jewellery, art, crafts, home wares, antiques as well as some superb new stock, Bedlam literally does have something to suit every taste.